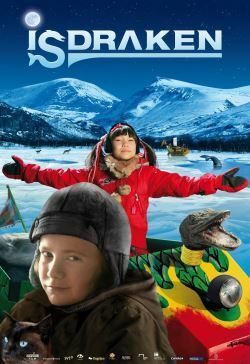 The great adventure of 11-year-old Mik starts when he has to leave his home in search of a new one. Along the way, he learns about whales, fishing, friends and love. Forced to flee from the authorities, his friends join on an Ice Dragon.